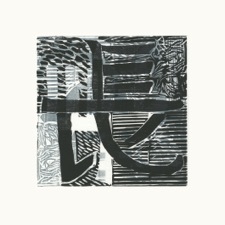 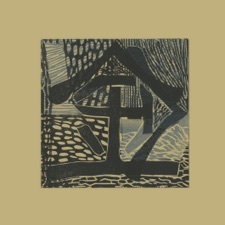 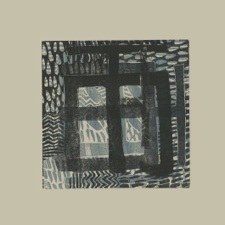 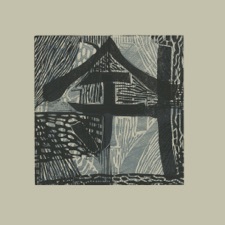 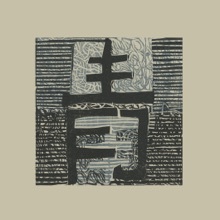 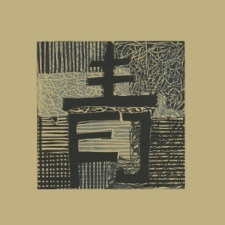 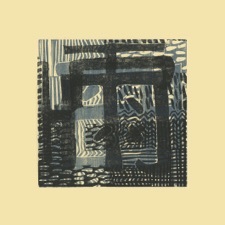 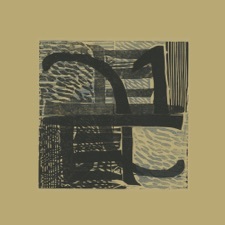 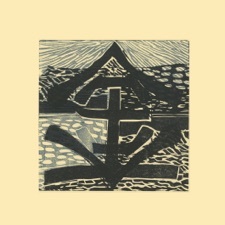 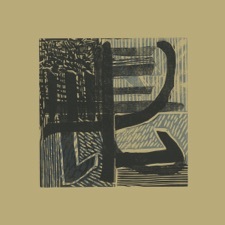 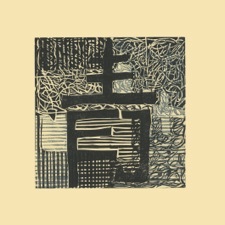 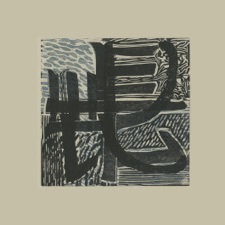 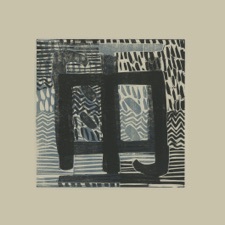 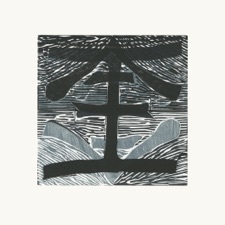 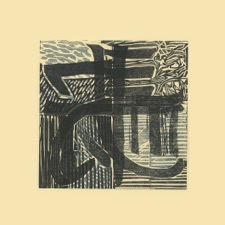 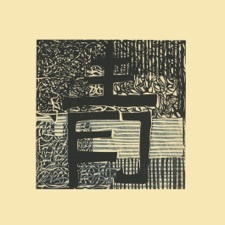 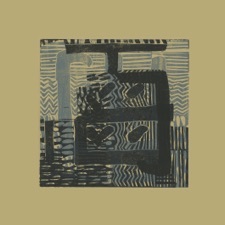 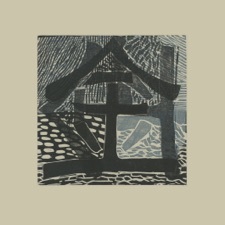 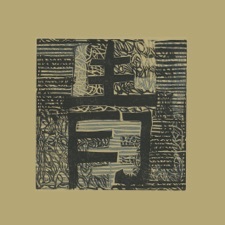 Inspired by interest in learning Mandarin - this series of woodcuts makes use of both fictitious and existing 'radicals' - graphical components, elements - vertical and horizontal strokes to develop more complex characters that may have ambiguous meaning or may have no formal definition in Chinese at all. 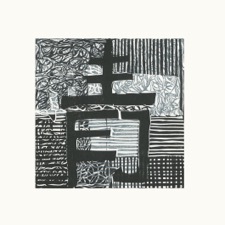 The blocks are all of uniform size (255mm x 255mm) and are printed on paper (380mm x 380mm). 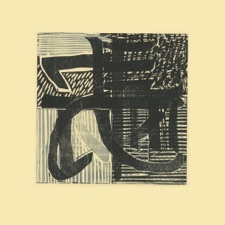 During printing, blocks have been printed and over printed in three colours, rotated and in some parts have been masked out using paper stencils. 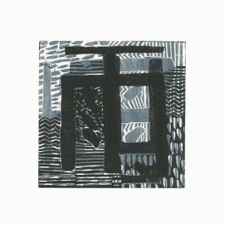 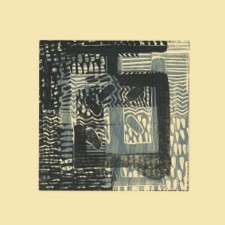 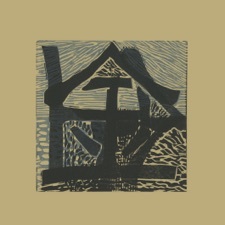 All blocks have been printed as limited variable editions - no two prints are alike.